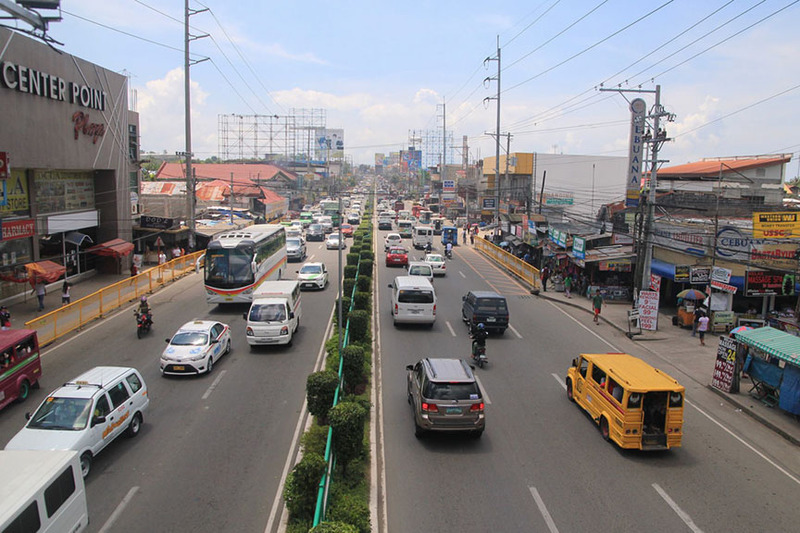 DAVAO CITY (MindaNews / 9 March) – The Asian Development Bank (ABD) has set aside a budget of $70 million or P3.644 billion for the Davao Public Transport Modernization Project, designed to improve public transport infrastructures and services in Davao City. During the press conference for the 51st ADB Annual Meeting and Economic Briefing at the SMX Convention Friday, Kelly Bird, country director of ADB Philippines, said the budget would cover the cost of the High Priority Bus System (HPBS), the local government’s attempt to decongest the city. Bird explained that they are completing the design of this new bus system and that they are eyeing to complete this year for submission to the National Economic Development Authority for approval this year. “There’s a little bit of work to do because when you are modernizing public transport system, it’s a lot of details, a lot of issues to think about. We’ve gone through that now, so we are looking at what those bus terminals can look like,” he said. He added that they are also making a study of the project’s impact on the community. “We still got this technical work to complete. We are certainly focused on it and we are aware of the government’s timeline, we hope we will get that to the NEDA board this year,” Bird added. Finance Secretary Carlos G. Dominguez said they expect the bus modernization project to improve the public transport infrastructure and services in the city. The city has been attracting a number of investors and tourists, causing major traffic congestion during peak hours in the city’s downtown area, since its former mayor, Rodrigo R. Duterte, became the first Mindanawon president. 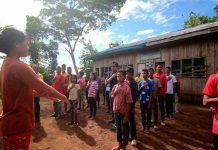 Aside from the new bus system project, Dominguez added the ADB has also supported several major initiatives to improve the quality of life of the Mindanawons, including, among others, the ongoing socioeconomic and community development projects. He added the Bank’s country assistance to the Philippines at the strategic, operational, and administrative levels also helps the government implement the Brunei Darussalam-Indonesia-Malaysia-Philippines East ASEAN Growth Area’s (BIMP-EAGA) development project that was actually started during the administration of former President Fidel V. Ramos. In an interview at the sidelines of the Economic Briefing, City Planning and Development Office (CPDO) head Ivan Cortez said that the city is proposing a government subsidy of P110,000 for every operator and P85,000 that covers the six-month income of every driver. He added a different set of government subsidy would be provided for drivers who would be employed in the bus system. Cortez added that the consultants hired by ADB are expected to submit the feasibility study to Department of Transportation (DOTr) by end of this month. The DOTr agreed to exclude the city government from the jeepney modernization and supported its plan to push through with the bus system project, Cortez said. “The DOTr likes the plan of Mayor [Sara Duterte]. They just want to straighten out the social package program because what we are proposing does not fit to what they offer,” he said. 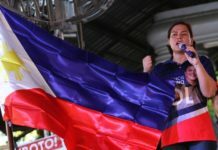 If parties would agree on the social package scheme, Cortez said the DOTr would make a recommendation to the National Economic Development Authority-Investment Coordination Committee (NEDA-ICC) that will process the loan package for the HPBS from the Asian Development Bank. “Given the directive to hasten the infrastructure projects, I don’t think they (DOTr) will delay it. For as long as all papers are ready for evaluation, they will take action,” he said. 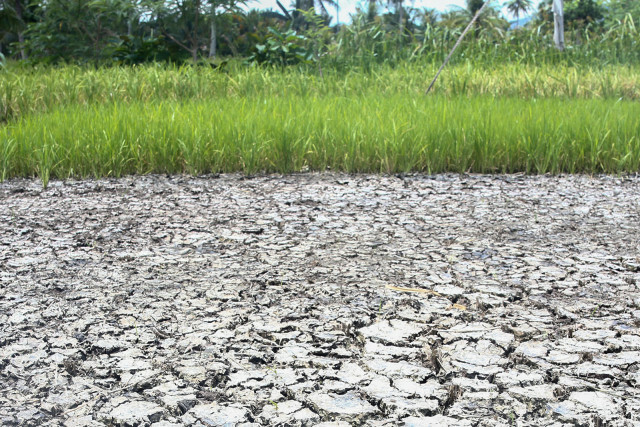 Once the ADB loan is approved, Cortez said they expect the initial implementation phase to commence by 2019. This will include acquisition of road-right-of-way; construction of bus stops, bus depots, and terminals; and retrofitting of intersections. The full implementation of HPBS may take place by 2020 or 2021, he said. Cortez said the HPBS requires three to six operators and local bus operators are welcome to bid for as long as they meet the specifications of the bus system, including the number of fleet.